Our Granddaughter graduated last night from high school. We are so proud of her. I made her this graduation gift cap gift card holder with her school colors. 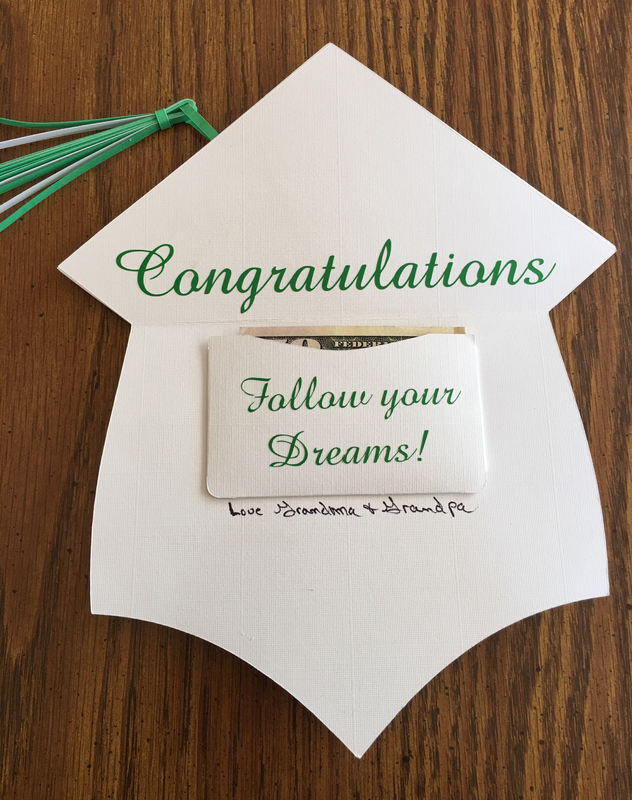 I got the file from Cre8ive Cutz - it is called Graduation Cap Gift Card Holder. Very nice Penny. 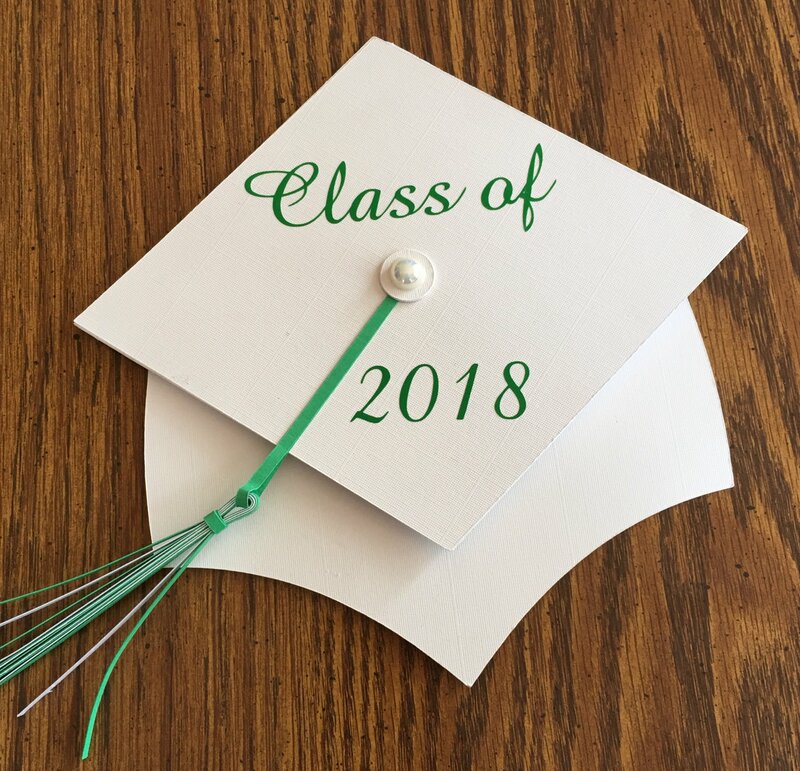 Congratulations on your granddaughter's high school graduation. My DD is graduating from college tomorrow. Time sure does fly doesn't it. Thank you @MeFlick - Yes time does go fast. We have a great grandson that is getting ready to start junior high. Can't believe it. That turned out so cute, @Penny! And yes, they grow up way too fast! Congratulations new graduate! Do you remember which font you used? The more I look at your card, the more I find to love about it. Thank you. The font is Amazone BT. The wording was all cut in vinyl. Hi @Penny We are going to Rio Rancho today for the long weekend. My daughter and her family live there. Are there any good non-chain craft shops in Albuquerque? Thanks. @tvoss123 I do not know of any. I usually go to Hobby Lobby, Michaels, or JoAnns. We use to have a real nice shop in our area but it closed up several years ago. Enjoy your visit to Albuquerque. Thanks for sharing the name of the font. It looks so beautiful and cutting from vinyl makes so much sense. I've done that a few times now and it's definitely the way to go with thin or individual lettering. Nice clean look! @SandyMcC Thank you Sandy. I really liked the looks of the vinyl on the white card. It did give it a nice clean look.